It’s imperative that you take oil samples when performing your routine fluid checks. In addition, you should also be monitoring your air compressor for bearing vibration. Performing these tasks on a daily basis can warn you when it’s time to do an overhaul. -You discover oil contamination with metal fragments in the oil sample, as this is a sign of wear. – You notice the temperatures of the internal compressor is rising, which is a sign that the cooler is not working. 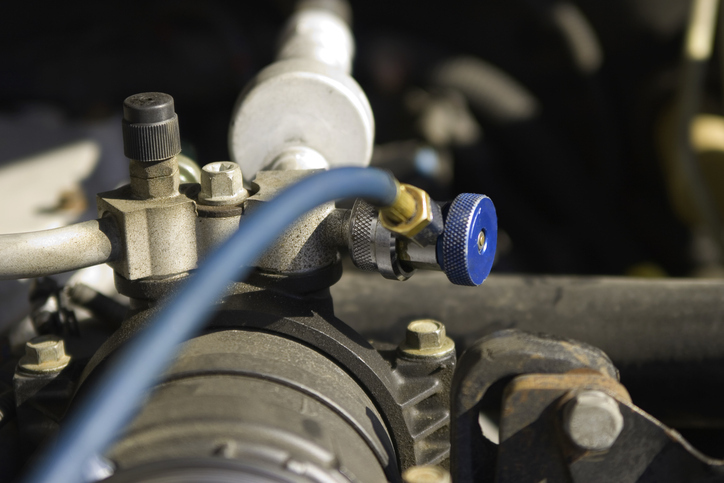 There are two options when it comes to overhauling an air compressor, you can either remanufacture or rebuild. The big difference between the two options is that a remanufactured air compressor needs to be overhauled within the factory of the original equipment manufacturer, while a rebuild is conducted in the field, at the customer site. Read more on the best time to overhaul an air compressor and details on which overhaul option is best for you, by clicking here. This entry was posted in Industrial Air Compressors. Bookmark the permalink.